This photo received 2,320 likes and 63 comments WHY? The photo above hit the popular page it got an extremely high number of likes within 5 minutes then hit the pop page and the rest is history. 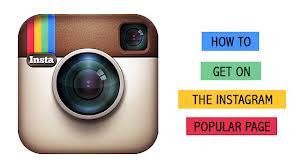 OK I have hit the popular page 4 times it is not a secret to me BUT I get so many questions on my instagram account that has 53k followers I decided to write this It just goes to show exactly how popular Instagram is today. OH I VERY IMPORTANT MILESTONE BEFORE I GET IN DEEPER I AM Now a Published Author and am doing a 10 book series called Social Media Rocket fuel. Each book/network is critical. I put heart and soul and every method I know in so you all can do the same or better the first is on Google plus which out none of this would be possible. I have spent hours putting together the 4 times I hit the page how many followers I had at the time and how many were following me. The first time I had 500 followers maybe and followed 200 got 2800 likes the second over 2000 and followed 2000 I forget the other 2 but know it was under 4000. This is my theory behind the Popular Page. If you can understand how it is that your photo makes the popular page then you can begin to plan a strategy that will help you get there more consistently. First off, Instagram is code. 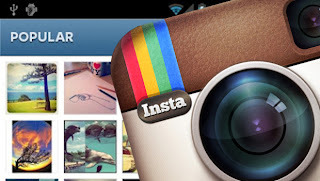 Instagram Popular Page is being determined by computers executing code. This means that it can be reverse engineered given enough information. It all comes down to math. Number of Likes received quickly is the primary factor. Why do some people only need 30 likes in 20 minutes and others need 500 or more? The number of likes is a direct correlation to the number of followers you have. If you have few followers you need fewer likes. If you have a large number of followers, you need a large number of likes. So likes divided by followers would give you a percentage of likes to followers that you needed to achieve to make the Popular Page. It used to be roughly 10% but that has now changed. I think the specific percentage you need to achieve is relative to the number of followers you have, higher percentages are required for those who have few followers and lower percentages are required for those who have more followers. Likes received from non-followers via the use of #hashtags do not have as much weight on the formula. Suppose Joe, who has 200 followers, posts a new cloud image and he uses the hashtag #cloud which has nearly 2 million images posted to it. He receives 40 likes all from non-followers who are viewing the pics in #sunset. He only got about 10 likes from his followers during the same period of time for a total of 50 likes in 20 minutes. That would normally pop the photo to the popular page but due to the fact that only 10 of his 200 followers liked his image, I don’t believe he’ll make the popular page. If all 45 likes came from his followers then there would be no question he’d make the popular page as he’s at 22.5% likes to followers. Maybe for every #hashtag you add to your photo Instagram increments the number of likes you have to receive. . 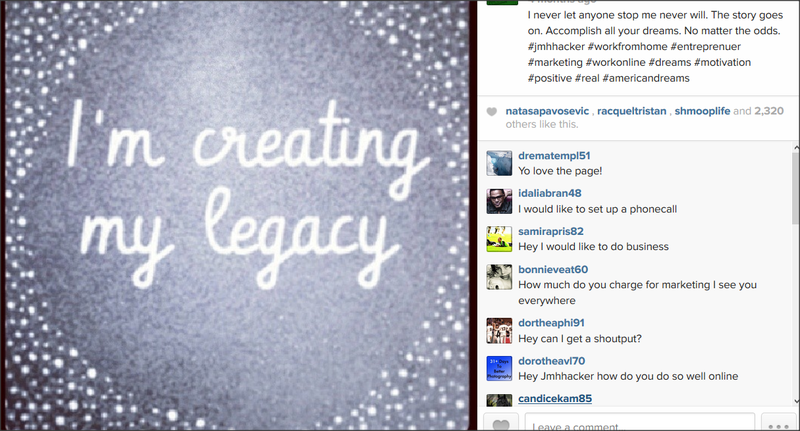 The overuse of hashtags is very likely hurting your chances of getting to the popular page. I think you should keep it to 5, and that you should only ever use relevant hashtags. Go ahead and post to some of those community tags like #JJ and #all_shots but if you do, I highly recommend you support that by going out to those community hashtags and liking a bunch of photos. This will help support your own photo as you bring attention to your feed within that community hashtag. Likes from popular users really help. What search engine has absolutely the most relevant searches above all other search engines? Google. Why? Because Google uses the best algorithms. If you want better search ranking on Google, one of the best ways to do it is to be linked to from other highly ranked pages. Why am I talking about Google search engine ranking? 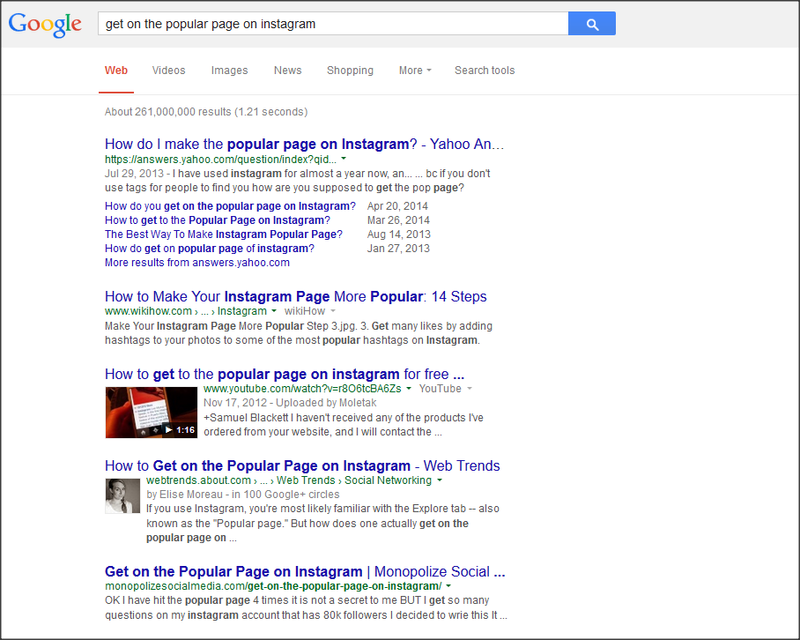 Because make it into the top 10 in search rank puts you on the first page of results on Google and that is not unlike getting to the Popular Page on Instagram. I have accomplished this as well many times Getting linked to by other “heavy hitters” is a proven strategy to surface good content. The Instagram team has some smart people on it, and I’m pretty sure they’ve heard of Google. This leads me to believe that there may very well be a large amount of weight assigned to receiving likes from people who have a large following. How would that work? If your image receives 100 likes all from people who have less than 100 followers that might not mean as much as receiving 100 likes all from people who have over 5000 followers. 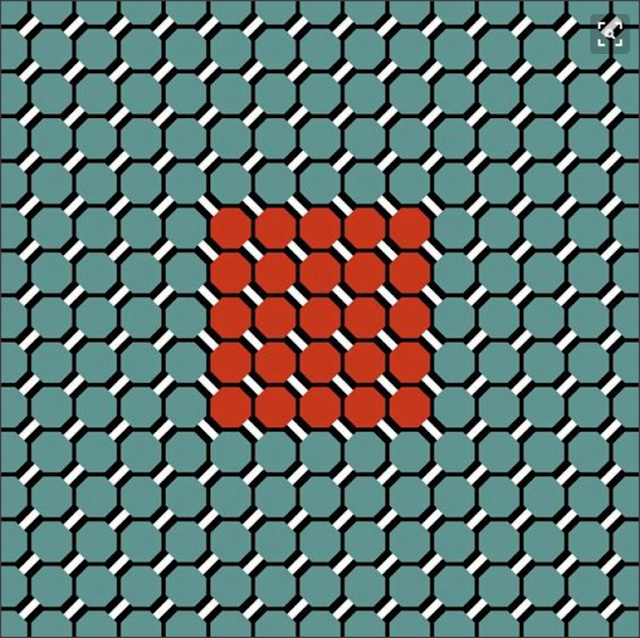 You are competing against 100 million people at different times. When you post a new image you are in with everyone else that just did so at the same time limited number of spots on the Popular Page rotation. You may post an image and get on the popular page with only 75 likes and the very next day you post another image and don’t make it after receiving 125 likes in the same time frame. Well, on the second day you where competing against different people who were all getting likes at a different rate. In general this isn’t going to effect you that much because the sample size has grown so large that, for the most part, you are going to be competing for likes against the same general counts. These types of factors have a greater impact on smaller control groups, but with a pool of 30+ million users, they are going to have next to no impact; it may still make or break your photo getting to the Popular Page. This is exactly why to be aware of the time of day you are posting. Even worse, don’t spam your followers with a bunch of images all at once or you’ll be competing against yourself for a coveted Popular Page spot! 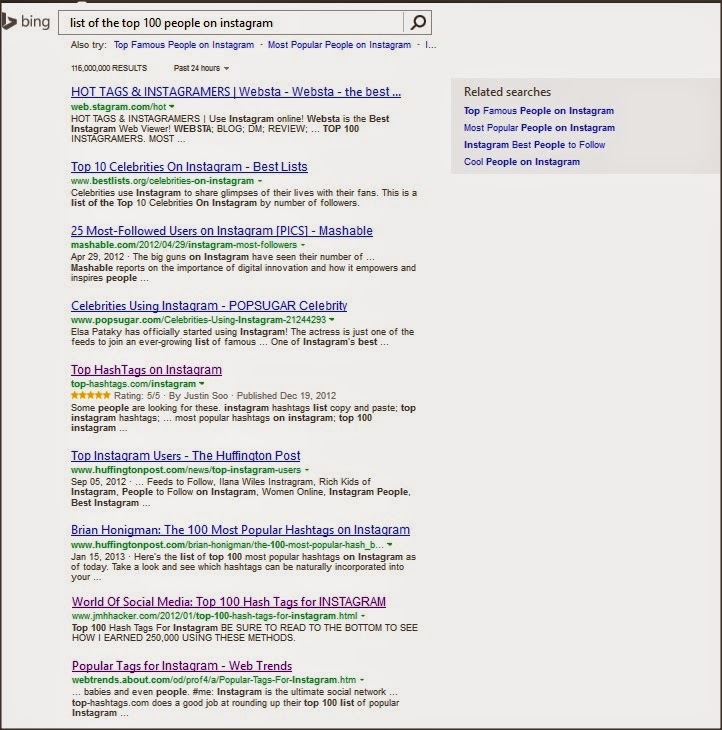 Here on BING 116 MILLION results MADE IT again! The one that produced the most revenue I would then design a new strategy to compete with it. What this means to you is that you might not be operating under the same formula as other people; you could be in one of many control groups in a champion or challenger scenario. So once again I am not just a blogger giving out tips anyone can look up and rewrite I actually show the proof. Nothing angers me more then all these "experts" giving tips like they have accomplished it well I have and will back it up every time. I would like to thank IBoom Media for making me senior partner of the company. We already have a staff of 29 now and growing fast. When your company is ready for real results look us up. Thanks for good post. It's most attractive topics for everybody. Here I would like to appreciate your work for good accuracy and got informative knowledge from here. Nice effort, very informative, this will help me to complete my task. Thanks for share it keep it up. his/her brain that how a user can understand it. Therefore that's why this piece of writing is amazing. Thanks!